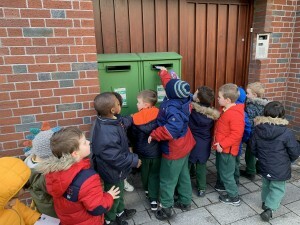 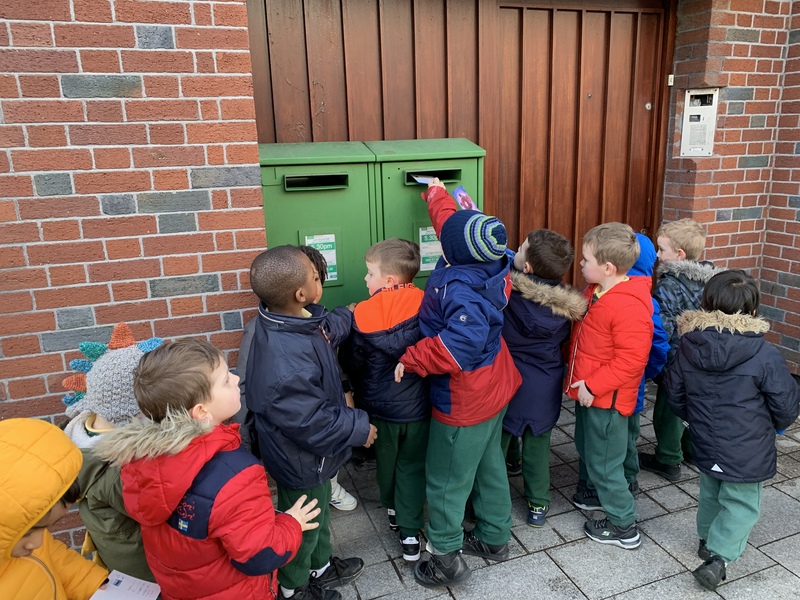 R3 have been learning all about the Post Office during Aistear this month. 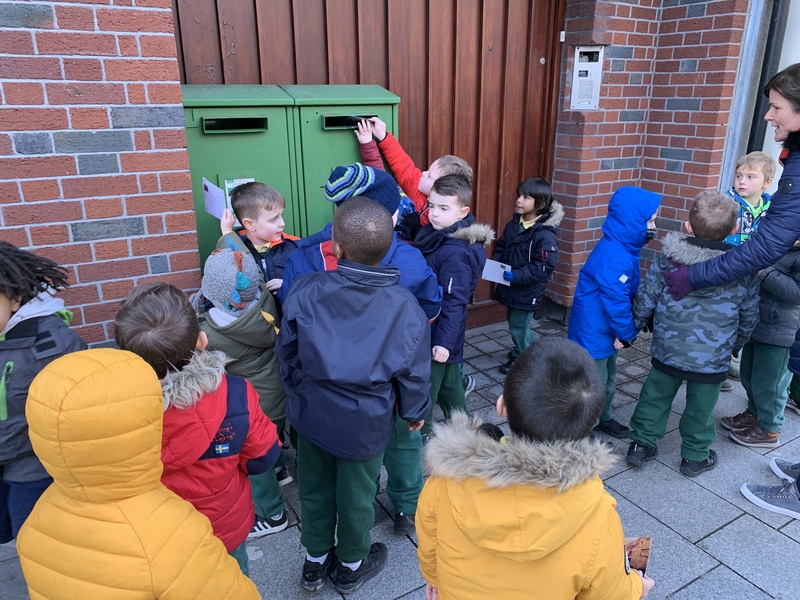 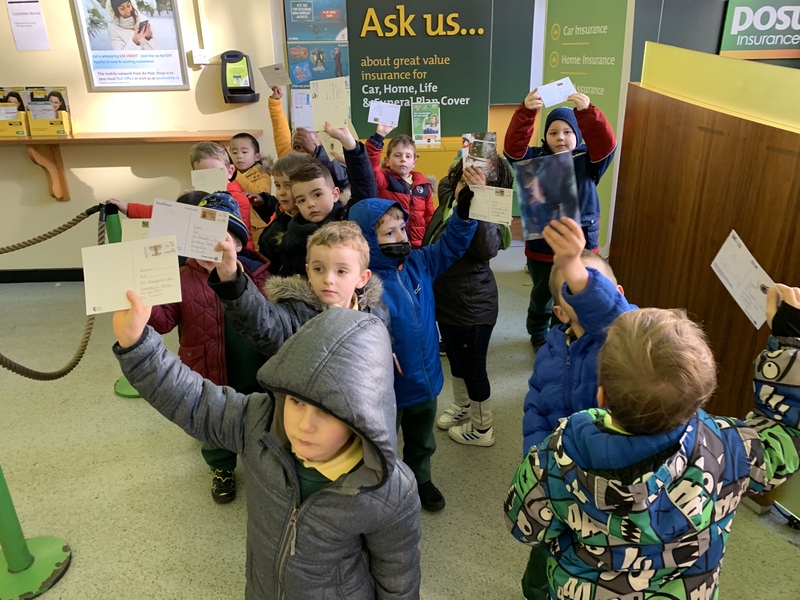 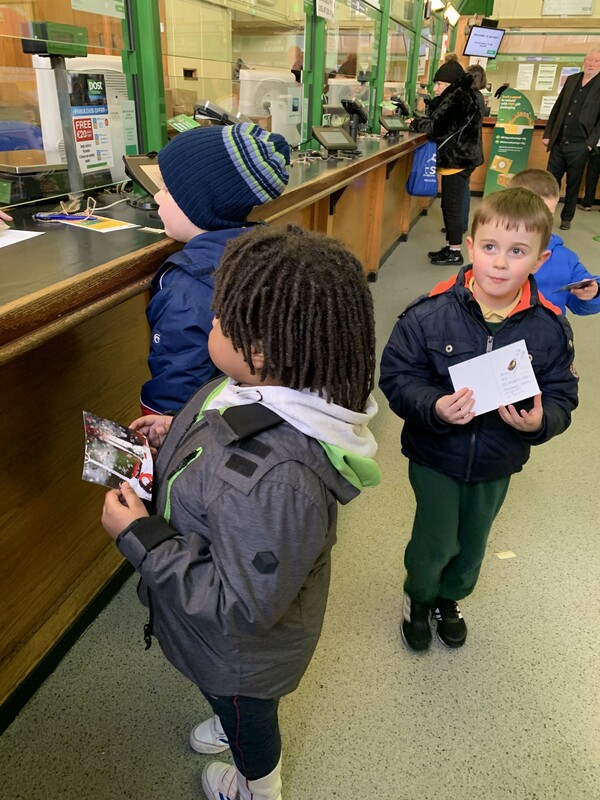 Today they walked to the Post Office on West Street to buy some stamps and post some letters. 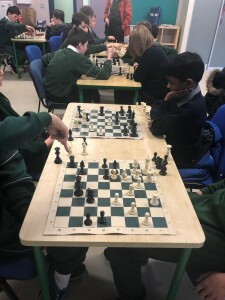 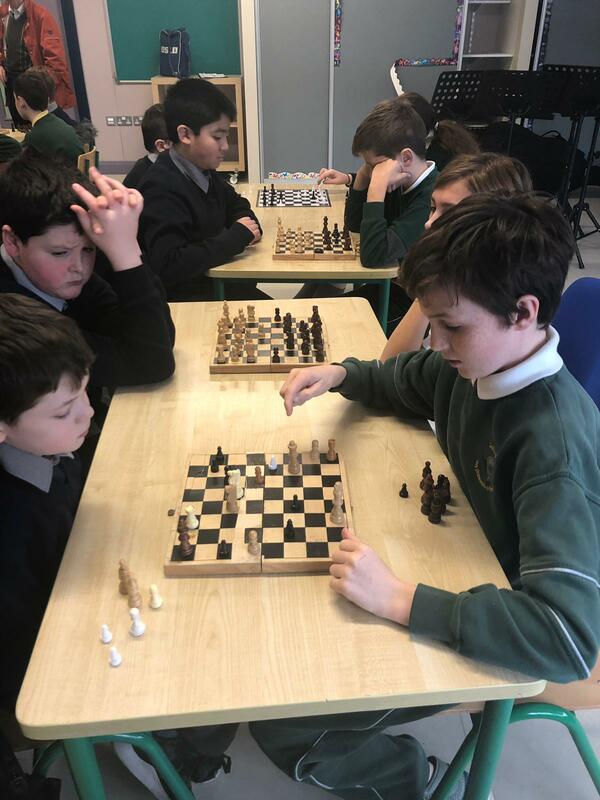 Well done to our Chess Team on winning their first match against Gaelscoil an Bhradáin Feasa today. Thank you to all who contributed so generously to our St Vincent de Paul collection. 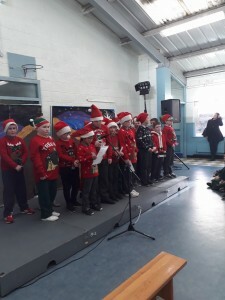 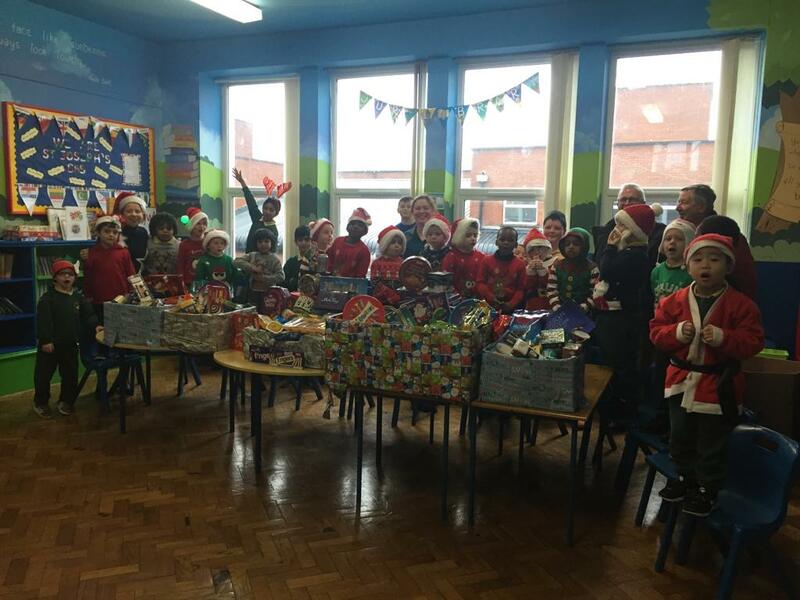 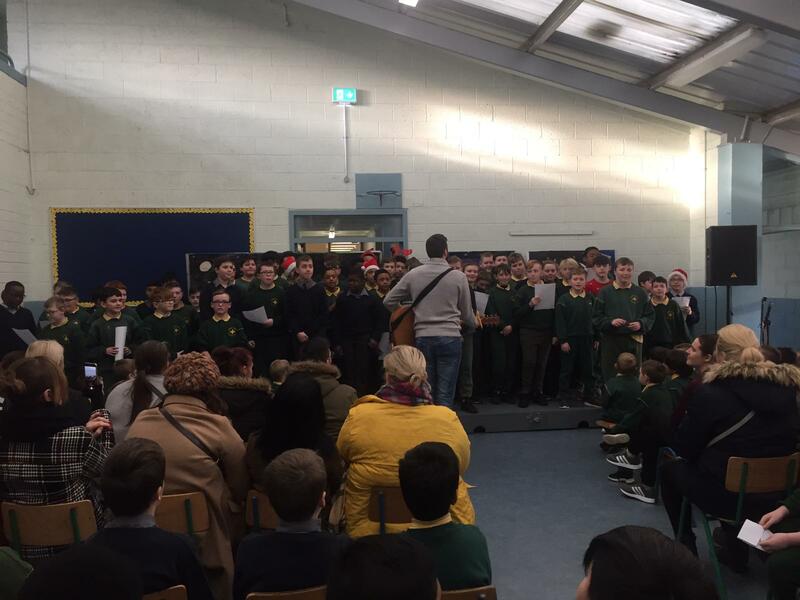 Our 3rd, 4th, 5th and 6th class students put on 2 Christmas Concerts this week. 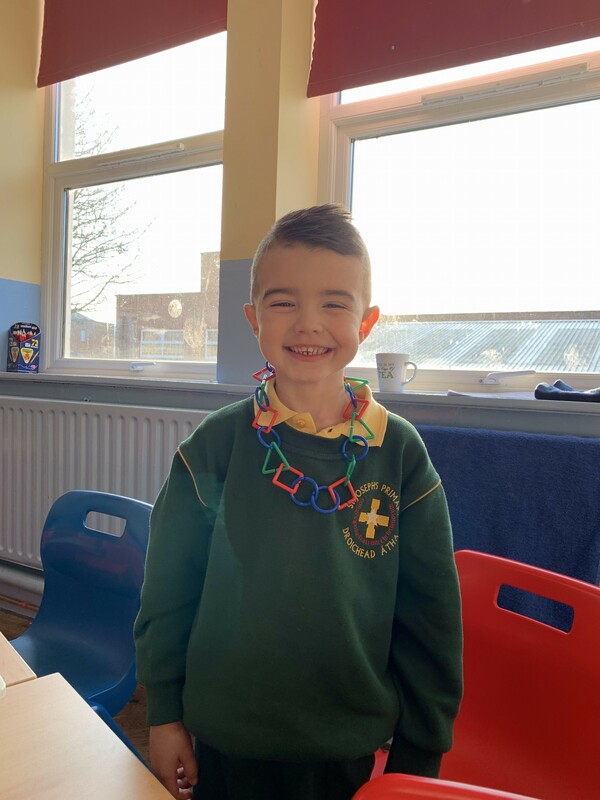 Well done to the boys and their teachers for all of their hard work. 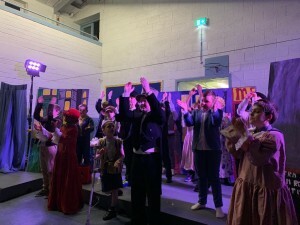 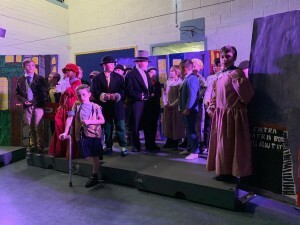 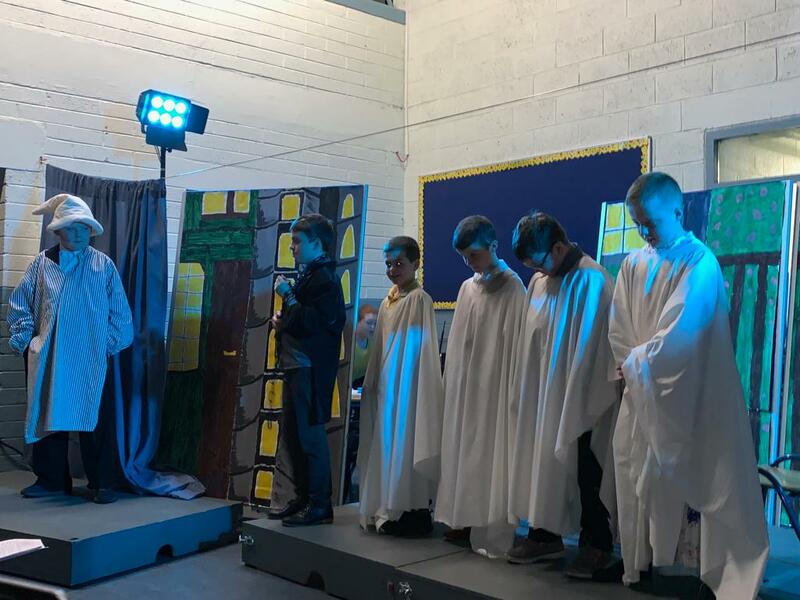 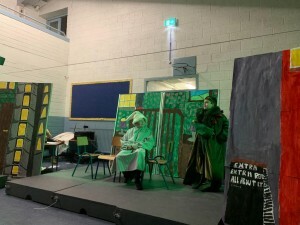 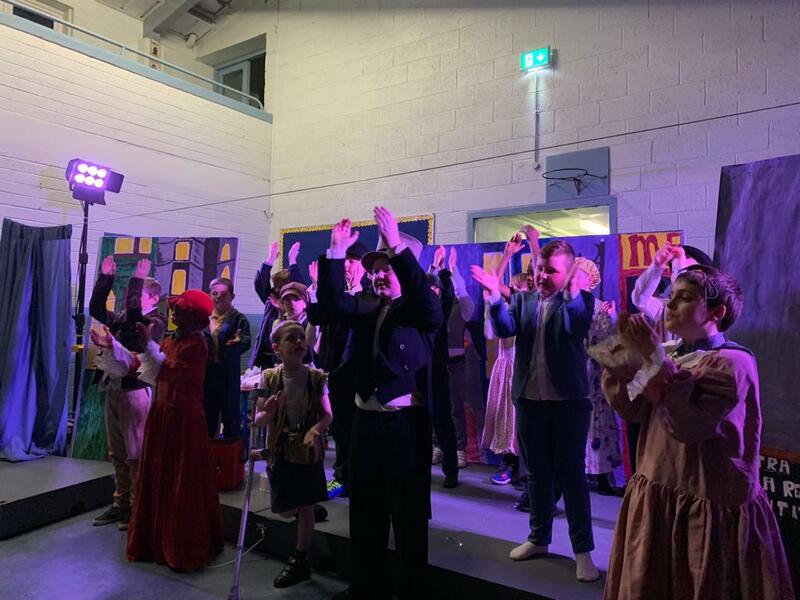 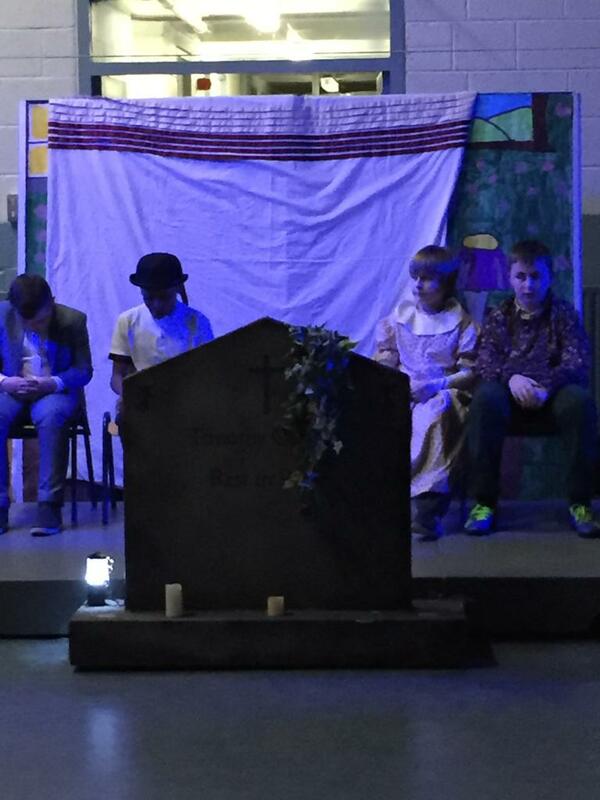 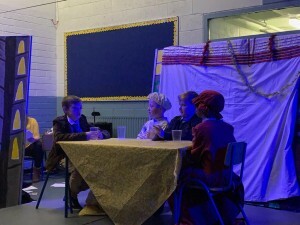 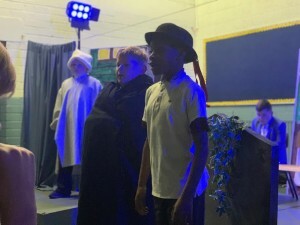 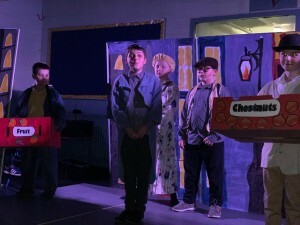 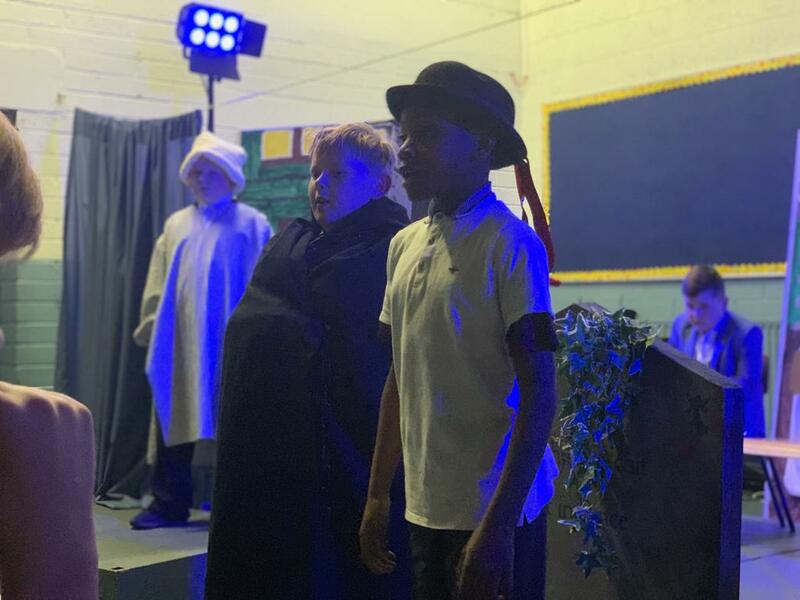 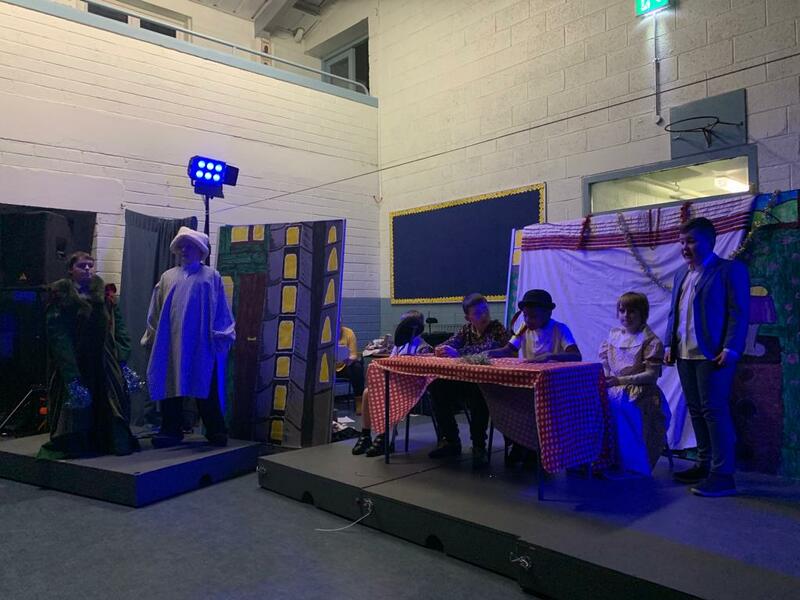 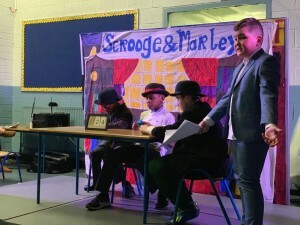 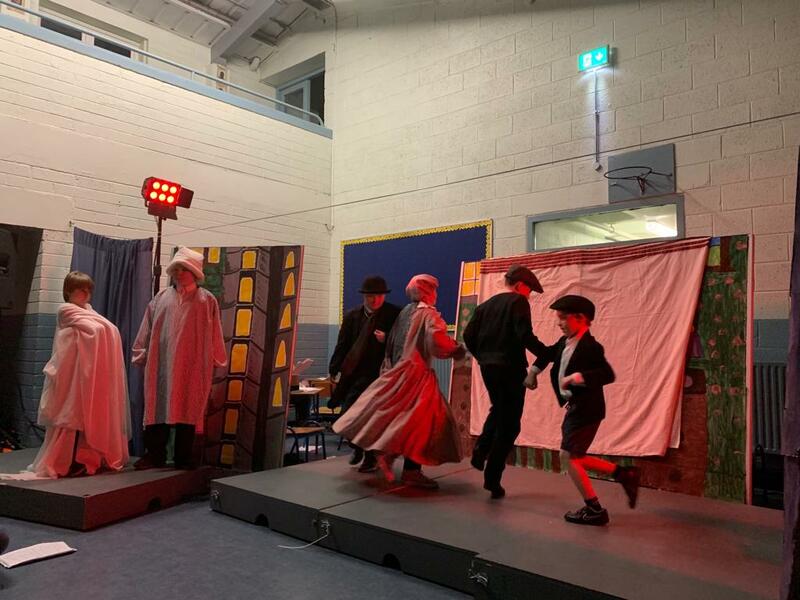 Super well done to the cast of Bah Humbug under the direction of Ms Maher and Ms O’Connor. 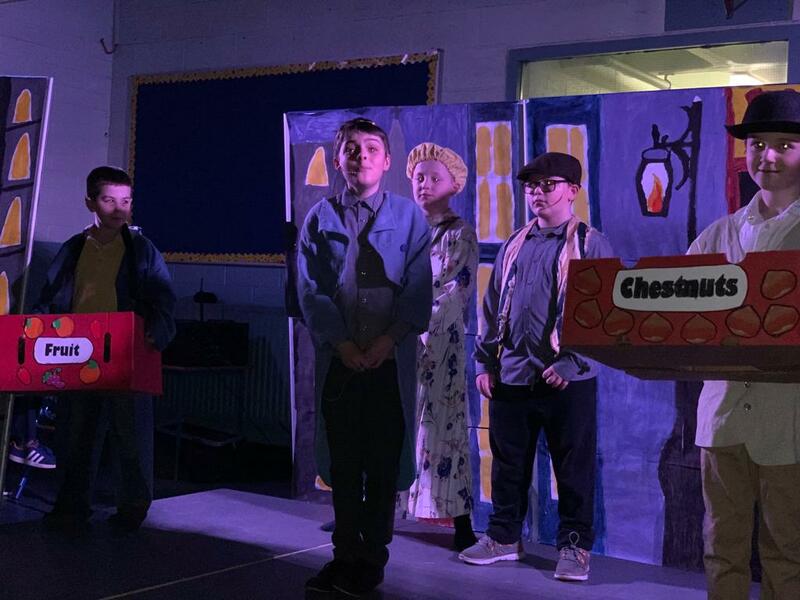 A fantastic production! 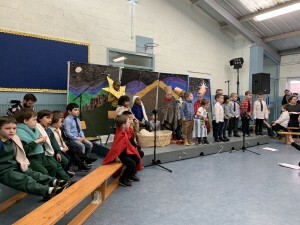 We had our first ever Junior Infant Christmas play today. 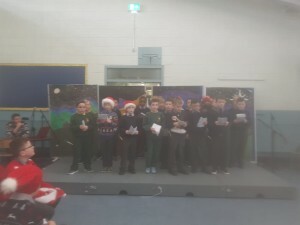 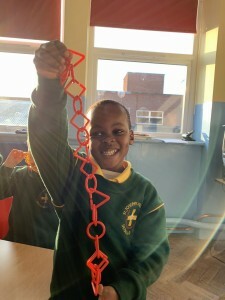 The boys and their teachers did an amazing job. 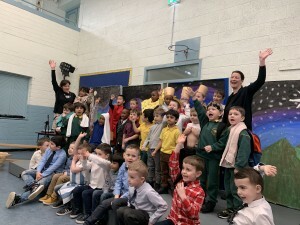 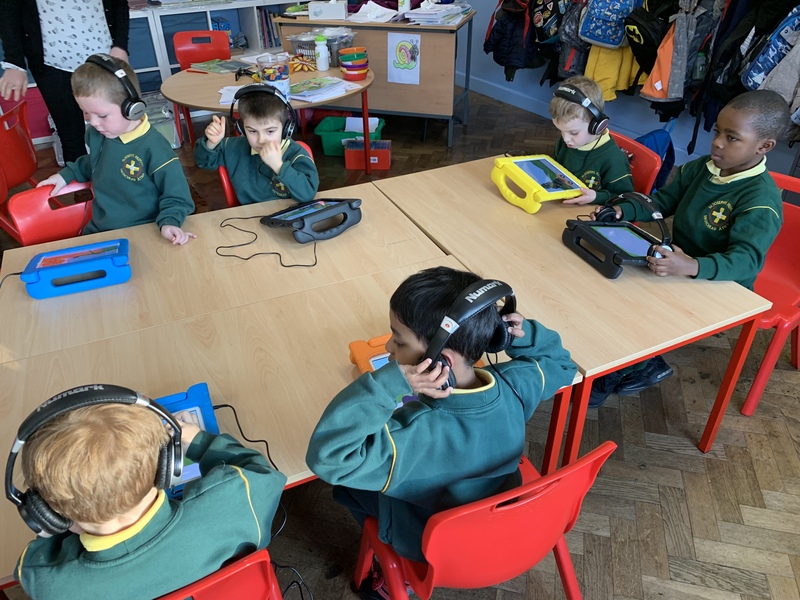 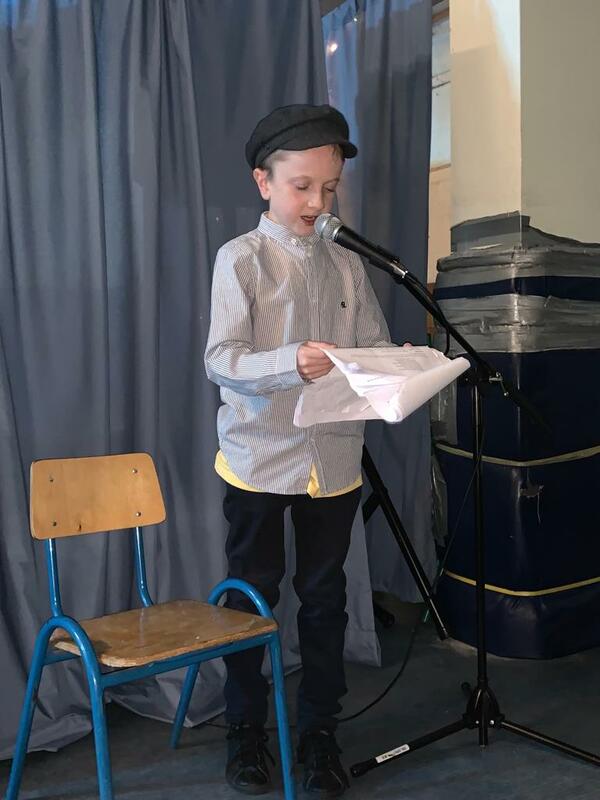 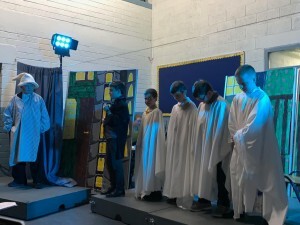 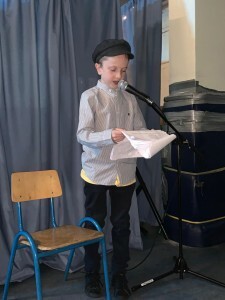 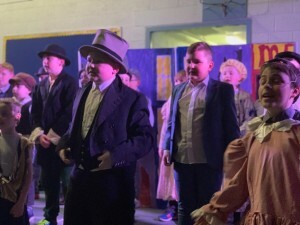 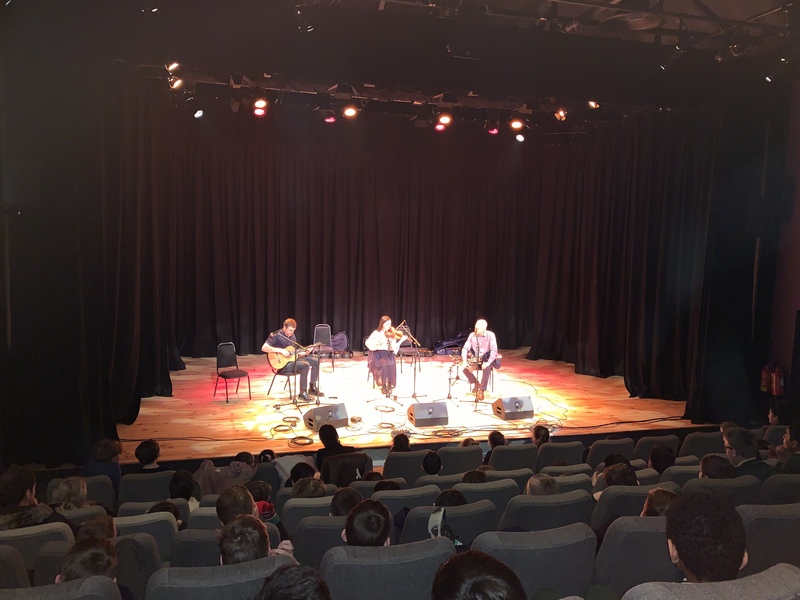 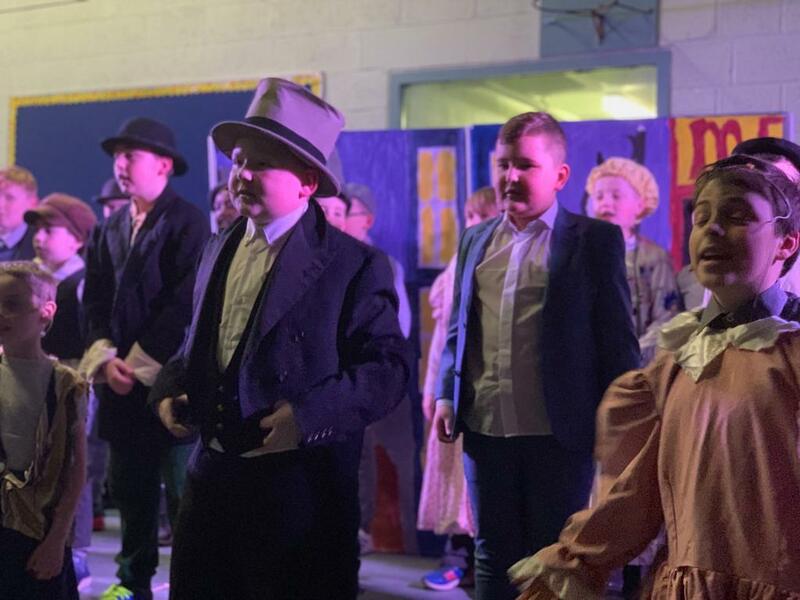 The boys in fifth class attended a trad concert in Droichead Arts Centre last Friday. 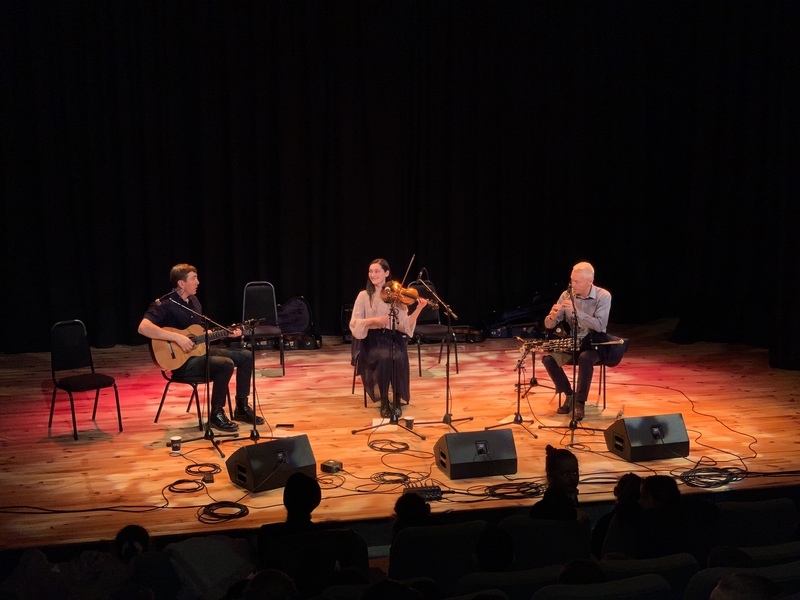 It was a wonderful event with music from Zoe Conway, John McIntyre and Mick O’Brien. 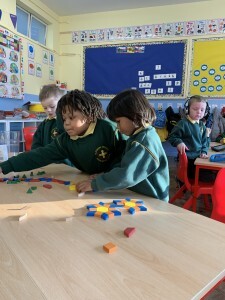 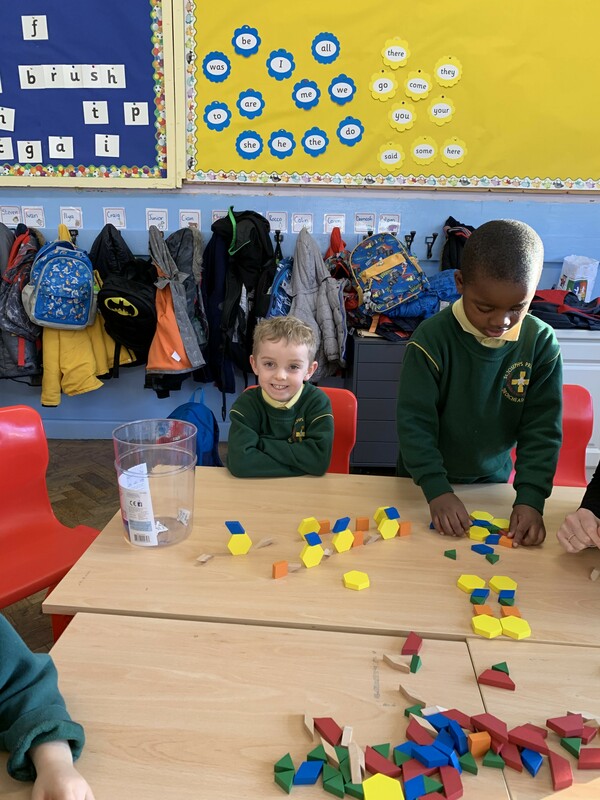 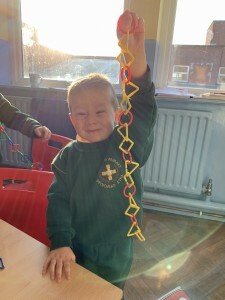 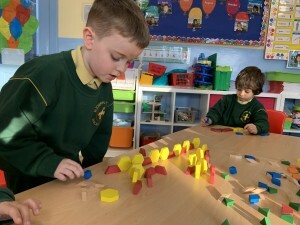 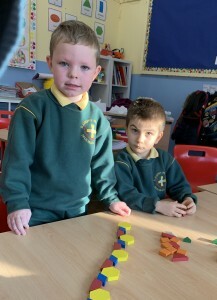 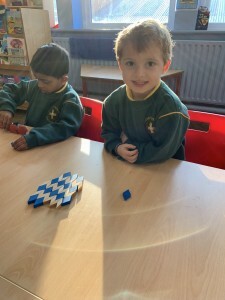 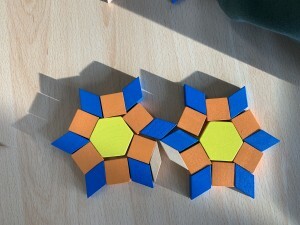 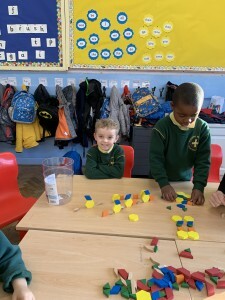 The boys in R3 have been busy working on patterns in Maths.